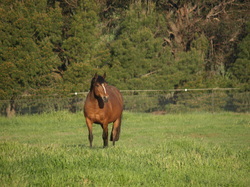 Broodmares, the foundation of our sport. 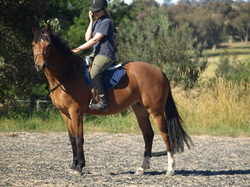 Mopsey is a simple ride, easy mouth and has an airy jump, a superb backend and is a good mover. 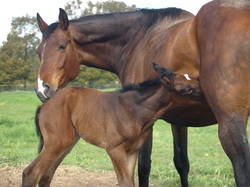 She produces stunning foals, athletic, strong and beautiful. 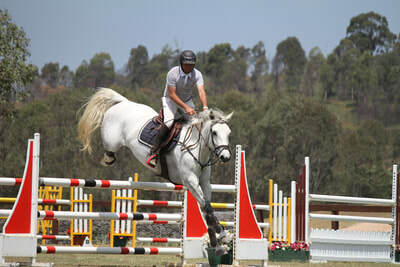 Started under saddle 2006,sensible and willing with superb trainability,powerful brave jump. 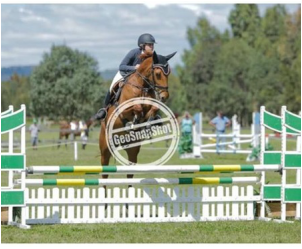 Progeny pictured below by Quindoctro, Cornet Pilatus and Carpino Z superb jumping style,scope and focus. 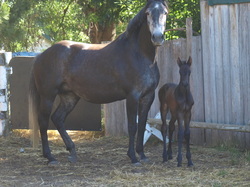 A super stud book pony for sale,beautiful colt foal at foot also for sale, can separate. Poppy is full sister to Wallaroo Vittorio who is happily popping 1.30m tracks . She is super careful, has an amazing backend and is reactive. She produces elegant, pretty foals with remarkable jumping technique. 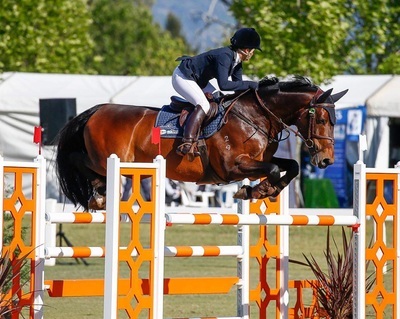 Her dam, Banjos Word is the mother of proven international eventers Kotoomotoo 4*, Fair Fiona (exp USA), Monika Lewinsky (exp USA), brave and talented horses. 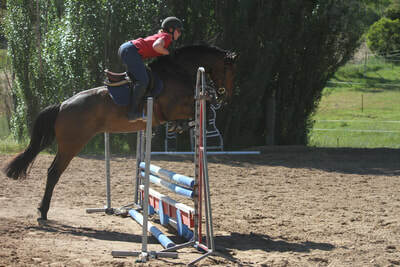 Incredible jumper, started well under saddle. broken in, easy ride, superb type ,amazing scopey airy jump, a wonderful young filly. Nancy has started her career under saddle in September and in Oct 2014 has been out to her first show and jumped clear rounds. Superb keen jump. Just started under saddle, easy ride. 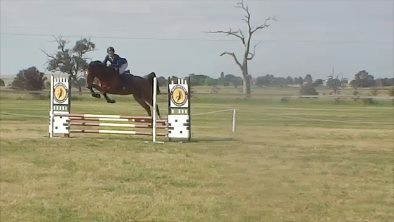 Fabulous mover, careful scopey freejump. Extremely soft temperament. 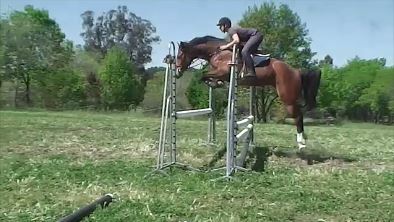 Selle francais (IIU ) Fantastic little mare, super powerful jump, brave and careful jump, huge personality . Superb temperament, active hindleg and up hill movement. 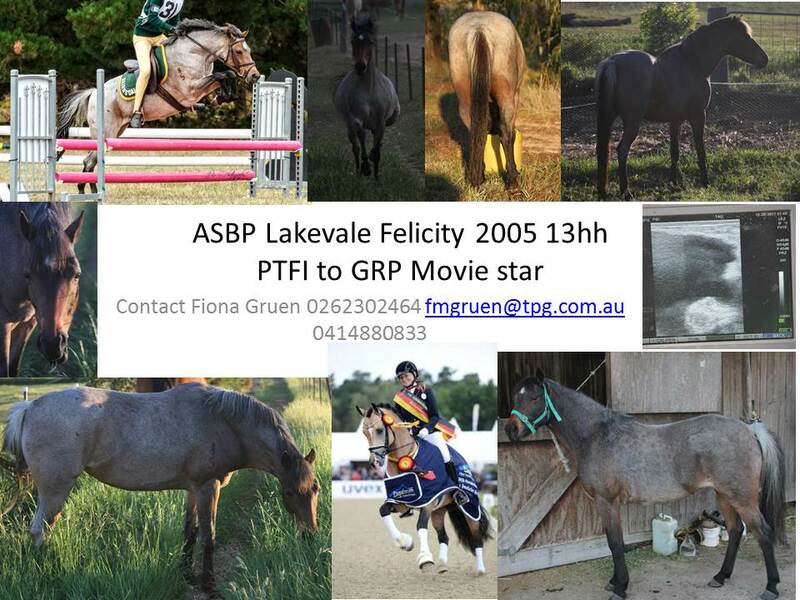 Grey 15h full sister to Wallaroo Tallow pictured here. 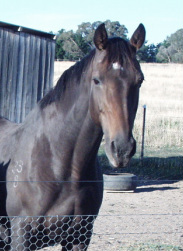 Wallaroo Tallow competed to Prix St George, was a paralympic loan horse and loved to event. Maggie produces real movers and brave jumpers. 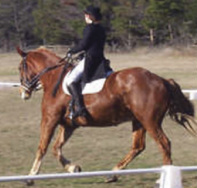 She is now breeding outstanding dressage prospects with Haley Smith. Imposing powerful mare, great work ethic,Competed to Prix st George, evented and showjumped. Banjo was a super type, had a great jump and is a proven producer of international eventers and super jumpers. Kotoomotoo 3*, Fair Fiona (exp USA), Monika Lewinsky 2*(exp USA), are brave and talented horses. 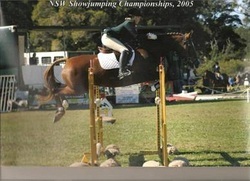 Fair Fiona jumped brilliantly but also moved superbly and is now doing dressage in the USA.